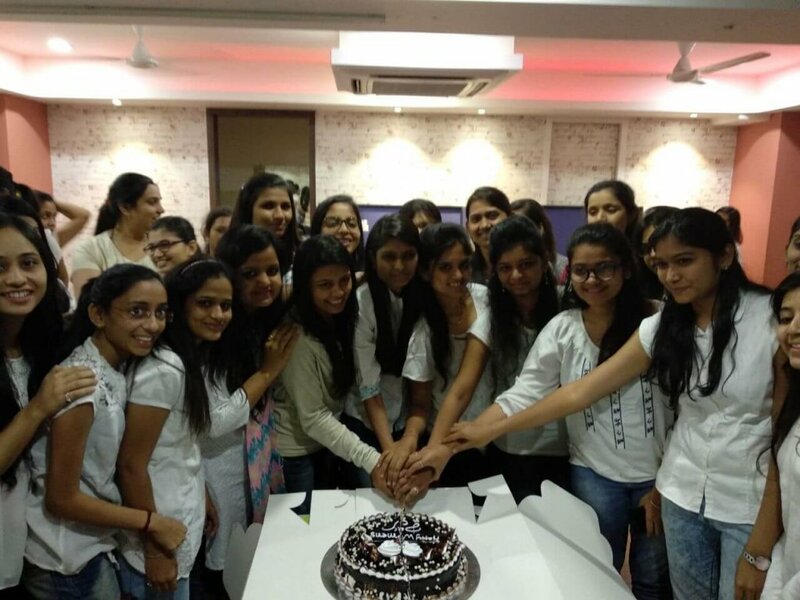 Every year, Space-O Technologies celebrates Women’s Day with full enthusiasm by organizing different activities for its women employees. 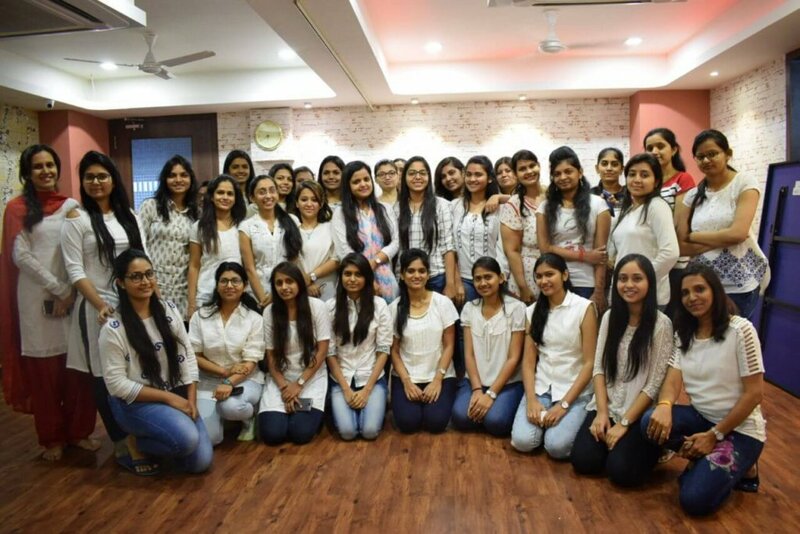 This year also, we celebrated Women’s day by organizing a dress code, where all the women employees had to wear white and blue combination. 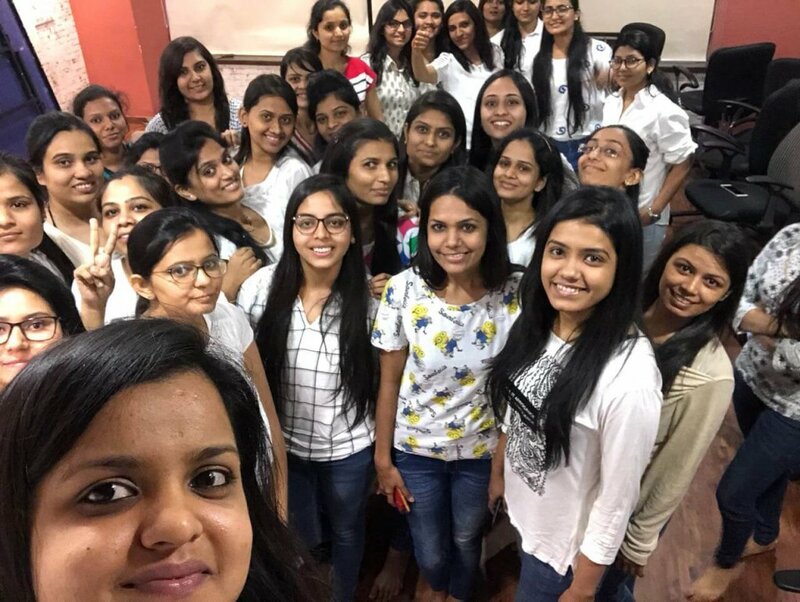 Moreover, we also organized a unique activity this year, where all women employees enjoyed watching an episode of a Hindi web series, named The Test Case. 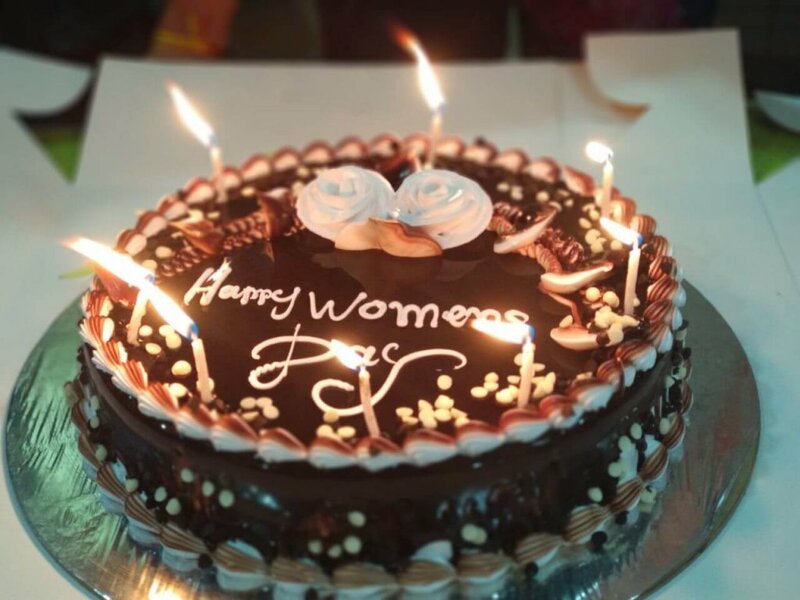 The series is especially for the first woman test case in a combat role.